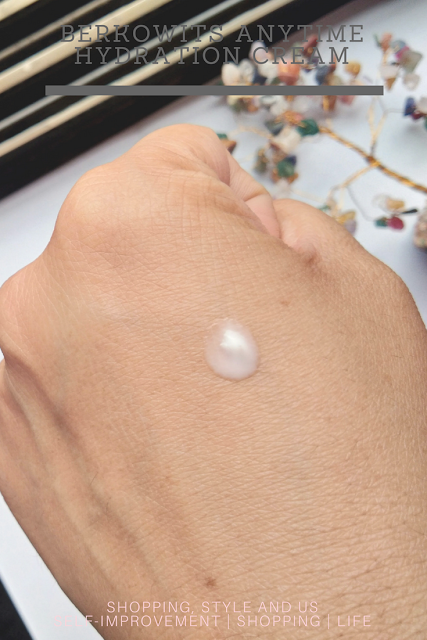 Have dry skin even in summers/ Looking for a lightweight, water-based moisturizer? Love trying new brands and products? Have a knack for collecting beautiful tins? You get all of this in one product straight from Amazon India. Jump ahead to know more! Sometimes I wonder online shopping has made my life easy. Tier 2 cities do not house all the leading brands and desirable products, creating not so interesting surrounding for someone who loves shopping and trying new products, keeping an influencer title on top.But, I also imagine about my bank balance which would have been otherwise surging. Go bless the e-commerce and the companies selling brands and products which could be disguise at such locations otherwise. 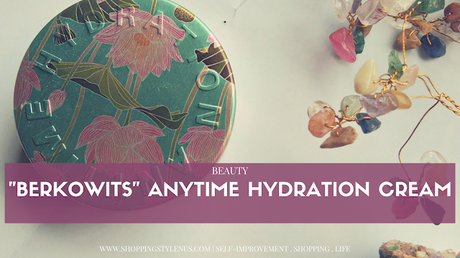 Trailing on that chain of thought, I bought Berkowits Anytime Hydration cream from Amazon.in and am just swooning over it. Who or What is Berkowits? Berkowits is a small Hair and Skin Clinic in New Delhi and has some amazing range of skincare as well as Haircare products. 10 Different Variations and My "Sacred Lotus"
Anytime Hydration Moisturising cream comes in 10 different tin packs with varied themes. 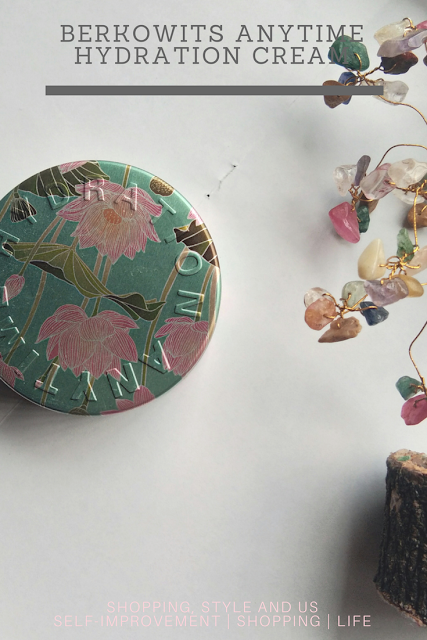 Titled "Sacred Lotus" tin, with an image of lotus on blue and green background, was my immediate choice. The cream is light in texture. The texture is very light as can be seen in the image but is immensely hydrating and keeps the skin soft for hours. Xerophytes (Dry dessert plants) on My Body Are Apparently Blooming! 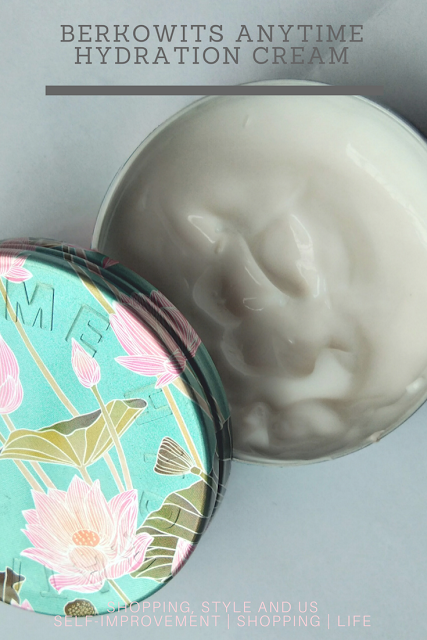 I was surprised that a cream which is so light, water-based can keep my dry hands, feet and elbows ( the drier parts of one's skin) soft and supple for around 6-7 hours which is rare a quality in Body lotions as well. Bless Your Hands and Recycling The Tin!! For the sake of environment! The other plus point of this product is that it can be Recycled. 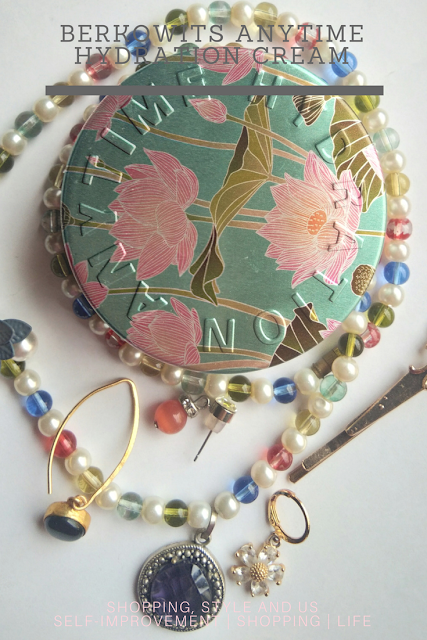 By recycling I mean the tin box can be used as a storage box for small knick-knacks like earrings, watches, small pins etc. Beautiful artwork makes it an obvious choice to recycle-reuse-reducewhich you might add to the garbage some time later. Carry Berkowits Moisturizer Around On Travel! Absolutely travel-friendly and can be carried in your handbag without any fear of spilling and leakages. The fragrance is new, soft, very mild and pleasant to the senses. Price of Berkowits Anytime Hydration Cream? I found a great deal on Amazon as on every purchase of 250INR, you get a cashback if 50INR, making the cost mere 219INR. So if you tooare looking for some really good hydrating cream ( with cute packaging as a bonus) and believe in the recycling of a product, try Berkowits and believe me in what I say. Before you go - What was the last less known brand you tried? Love and Light SSU *This post may contain affiliate links, products sent by brand/PR for consideration, paid content. Disclosure Policy. Workplace Harassment: Don't Lie To Yourself And Deal With It Like This!